GEL-COOL Brand Web Site – “GEL-COOL” is the brand developing the various products like Bento-box which concern the keeping cool with main concept “ More coolly, More Tasty”. Gel-Cool brand site has opened. 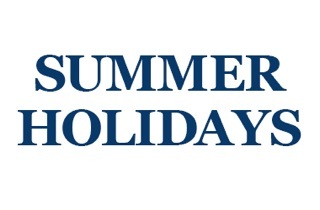 On August 12 (Saturday) to 16 (Wednesday), due to summer holidays, online shop business will be suspended. 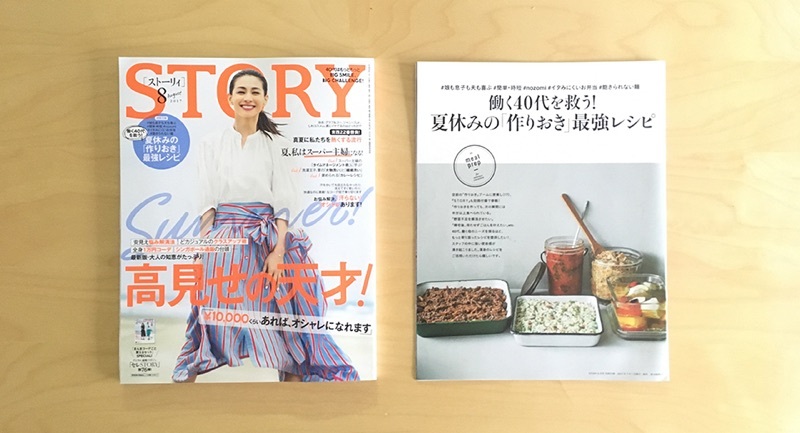 Gel-Cool was introduced by Kobunsha Publishing "STORY August issue (issued on July 1, 2017)". You can find characteristic and lineup of GEL-COOL products. For businessIf you have any inquiries, please feel free to contact us.